An open bankruptcy is the time period from when you first submit your application until you receive the discharge paper from the judge. Getting an open bankruptcy auto loan is difficult, but not insurmountable, and if you have filed a chapter 13 bankruptcy it can be easier to get approved. 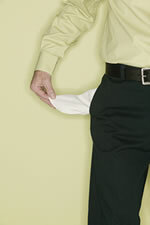 A chapter 13 bankruptcy is the most common for anyone filing a personal bankruptcy. 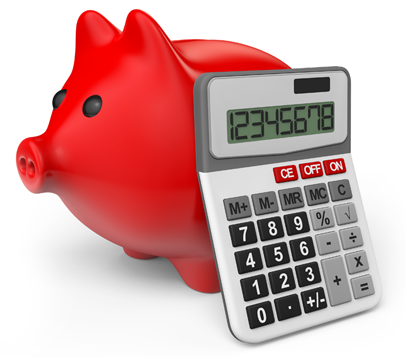 Filing for a chapter 13 means meeting with a trustee and adding up all of your debt. This includes the money you owe to creditors, credit card bills, utility bills, and any other monthly bills you have. You will see a judge one time and they will set up a payment plan for you to repay all debt to the creditors. The payment plan is typically set up for 3-5 years and, therefore, your bankruptcy will remain open during that time. Most people will need to purchase a vehicle in order to get back and forth to work and make their payment, but how do you do that while in an open bankruptcy? If you are in an open chapter 13 bankruptcy, and need a car loan you must meet with your trustee and explain the situation and why you need the car. They then will have to submit a request to incur more debt to the judge, and the judge will decide whether or not to approve. If they approve they will send you an order to incur more debt. The order will state how much you can afford to pay each month. This can include the maximum interest rate allowed for the loan. Once you have the order to incur more debt in your hand, the next step is to find a lender. The best chance of getting an auto loan while in bankruptcy will be using a special finance company. They specialize in bankruptcy auto financing and deal only with special finance cases. They are not guaranteed to approve you, but understand the situation you are in, and try to help in any way possible. Here at Bankruptcy Auto Finance we do our best to place customers, even ones with open bankruptcies, to high risk lenders that will be able to offer them the best deals, and get them approved. We are not lawyers, and are not able to give any sort of legal advice. This article only discusses how an open bankruptcy can affect you while trying to obtain an auto loan. The things discussed are our experiences over the years, and may vary with each customer.